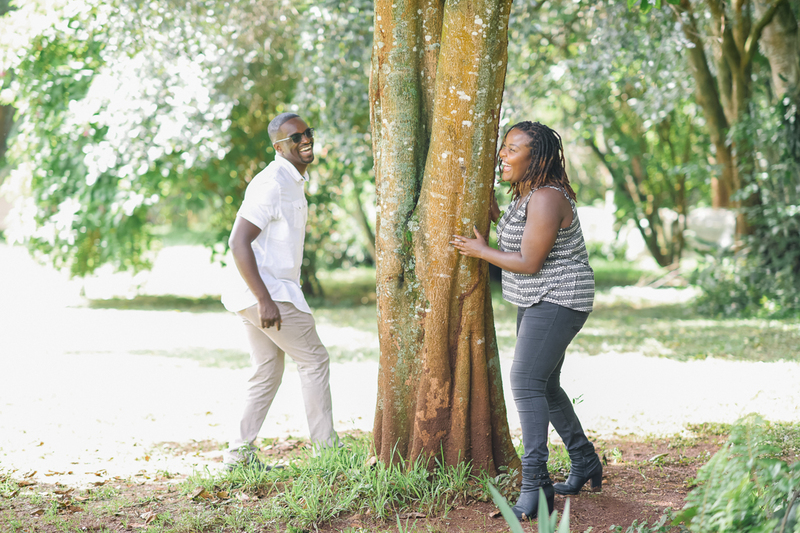 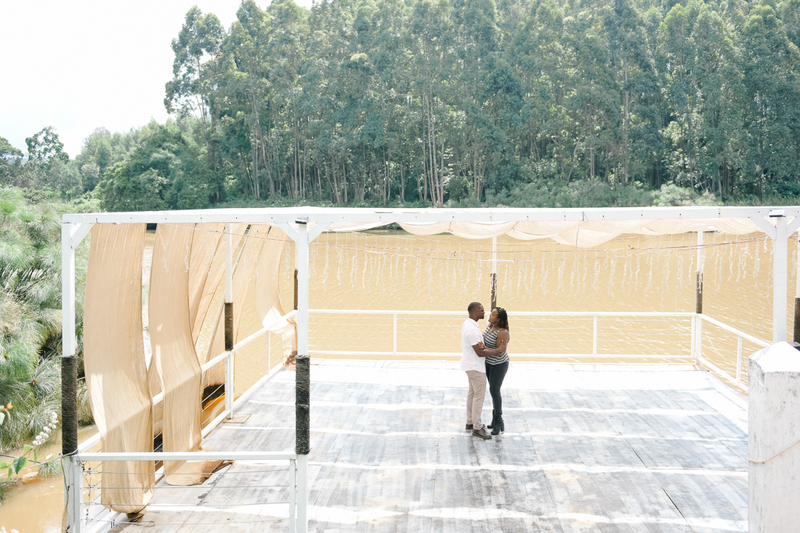 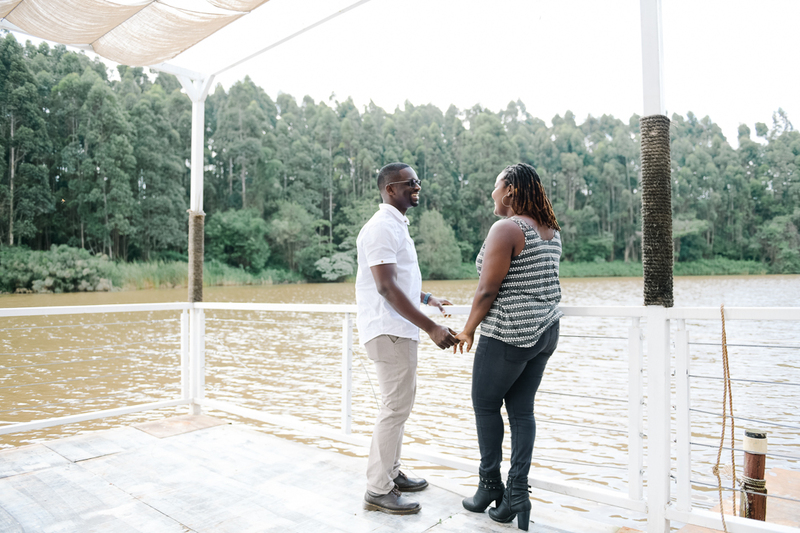 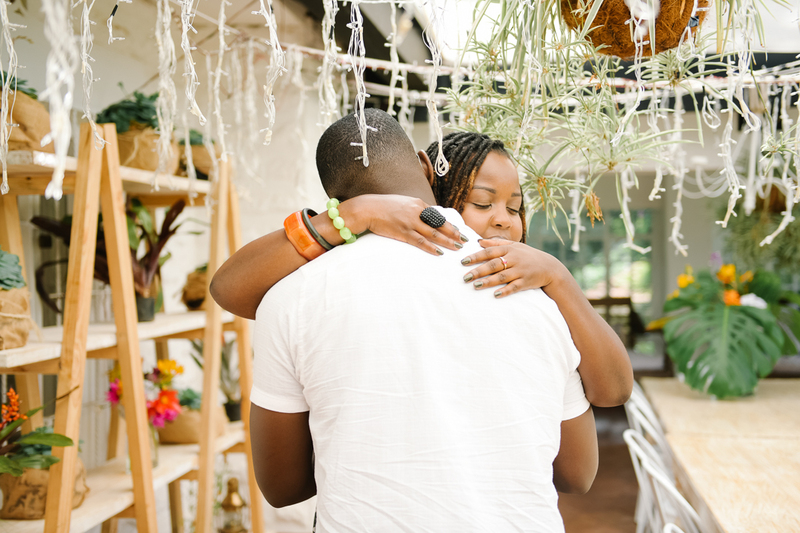 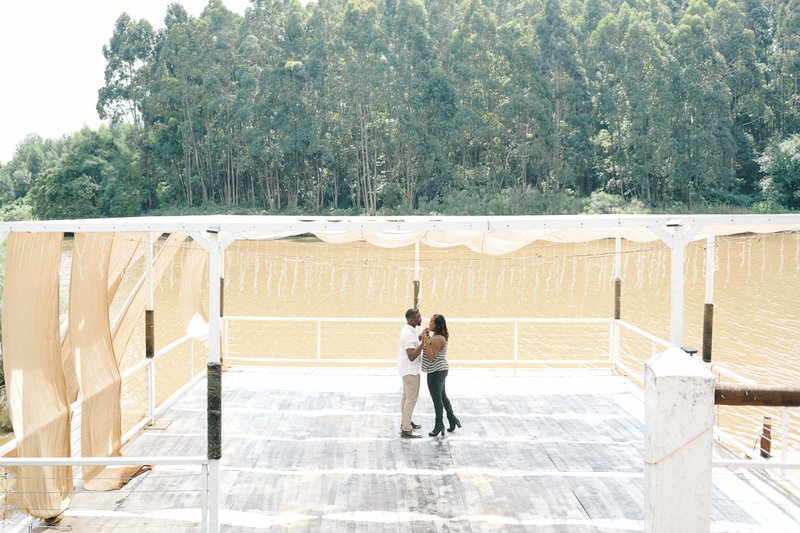 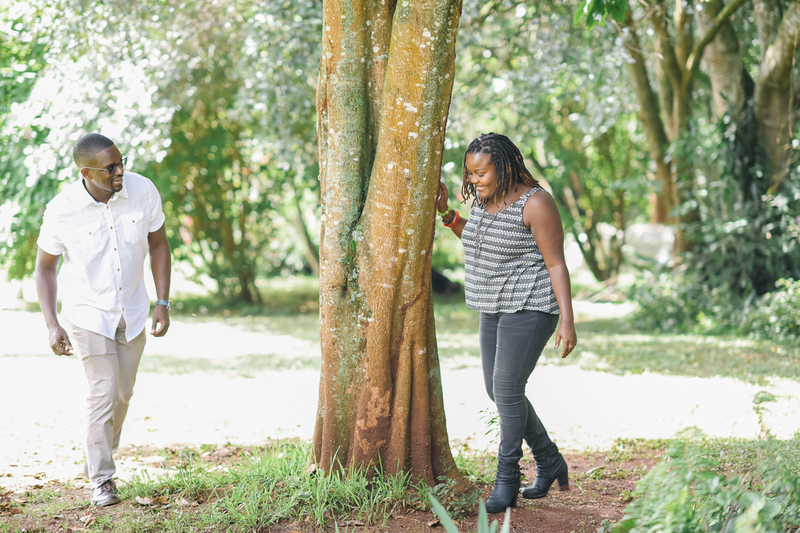 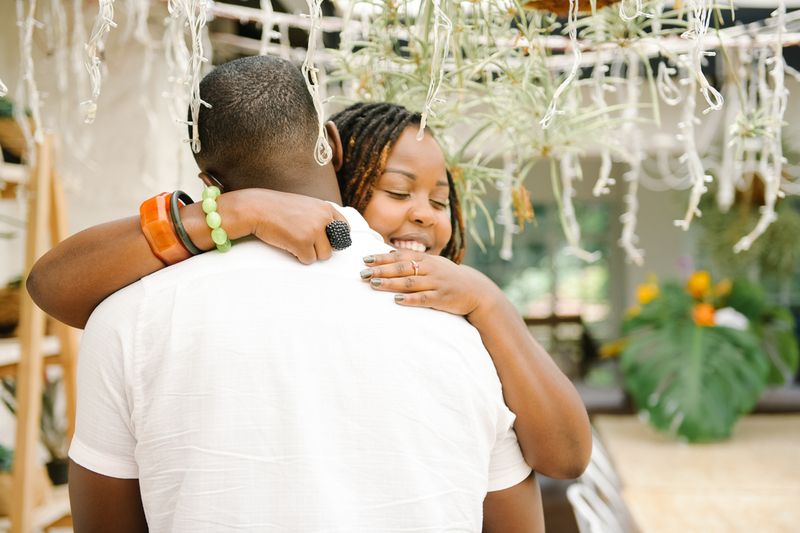 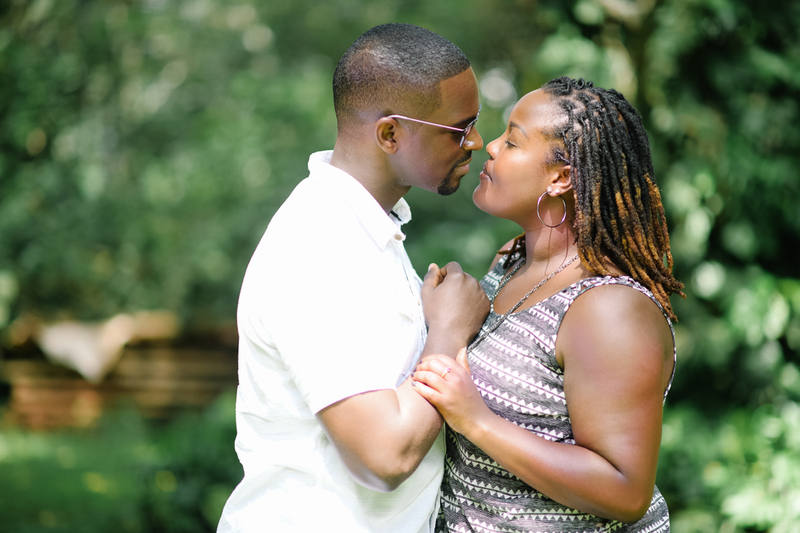 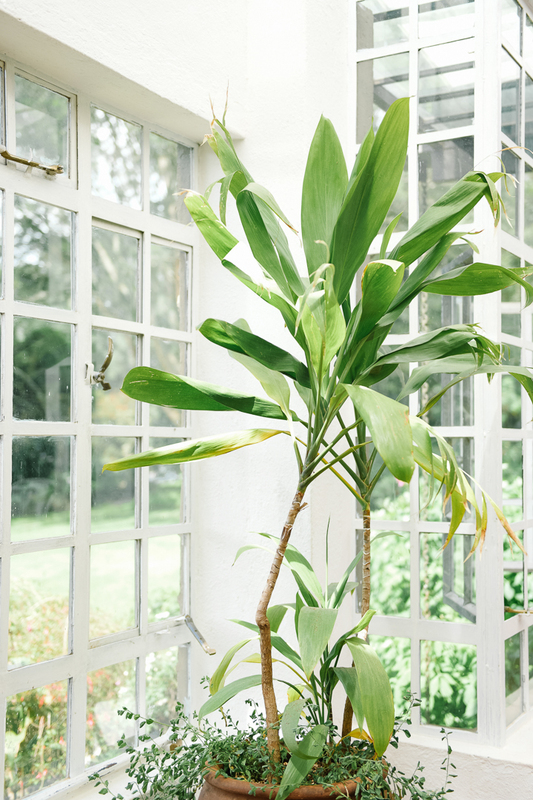 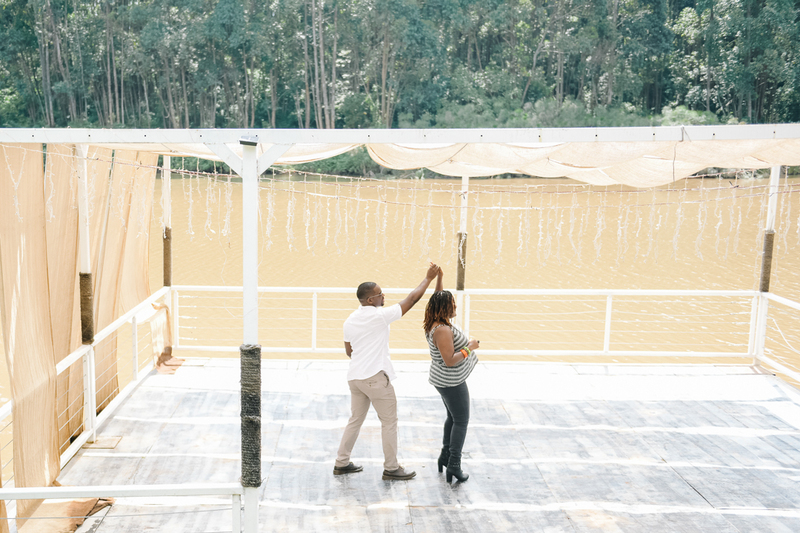 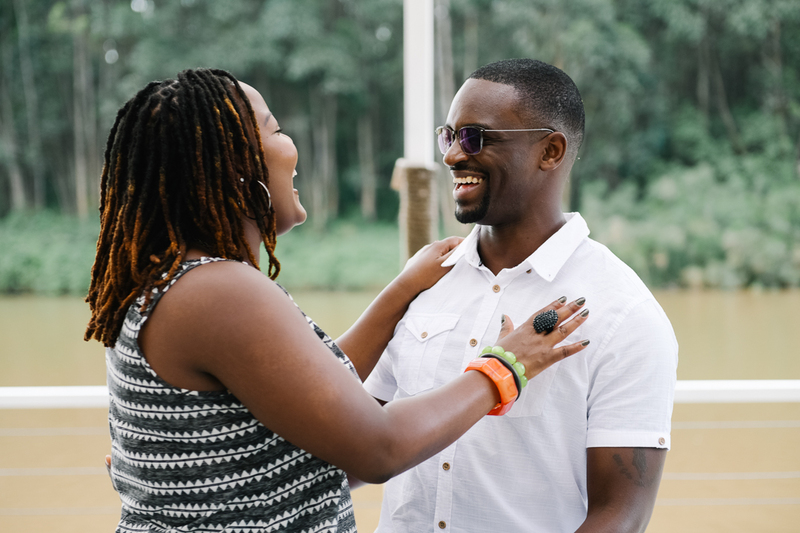 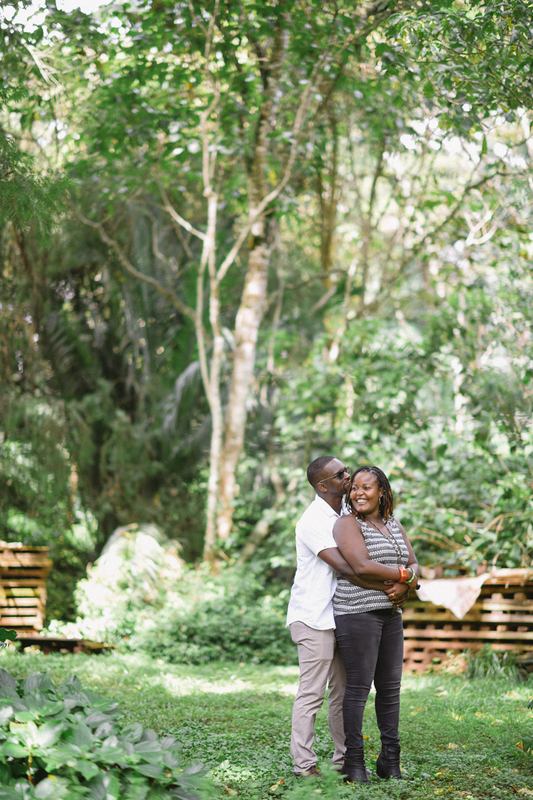 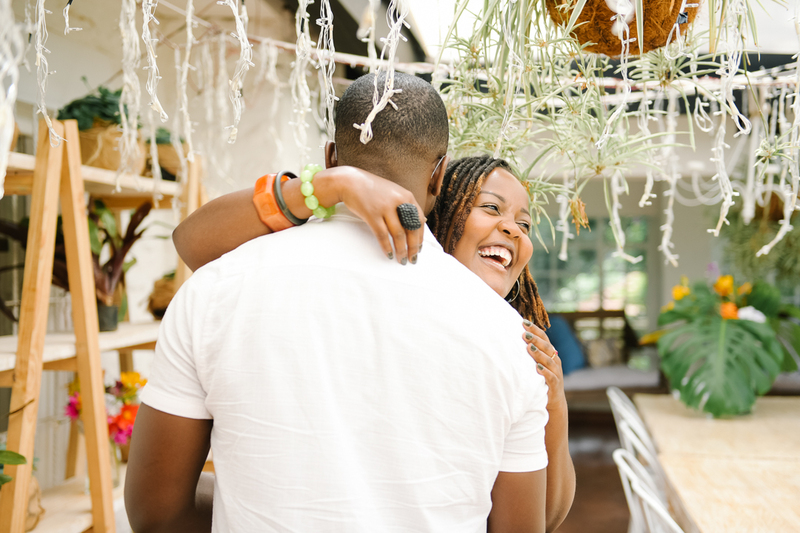 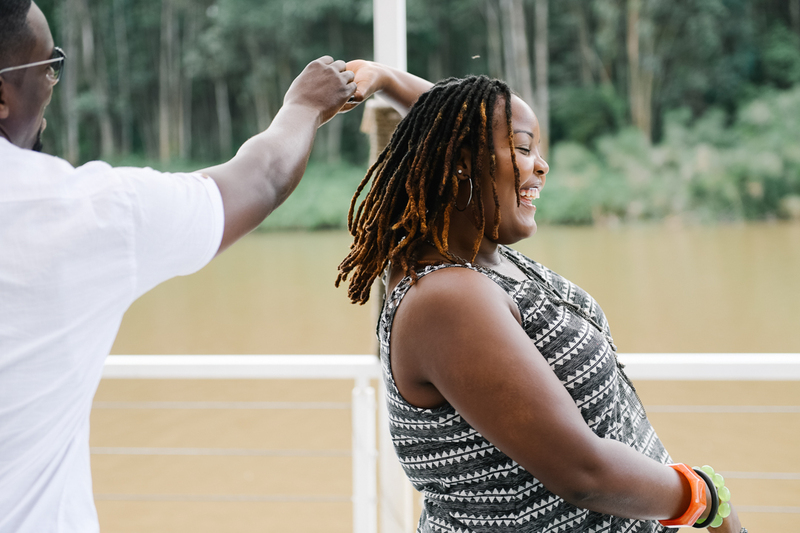 A few of my favorite frames from a gorgeous engagement session in Limuru with the lovely Nick and Sandra. 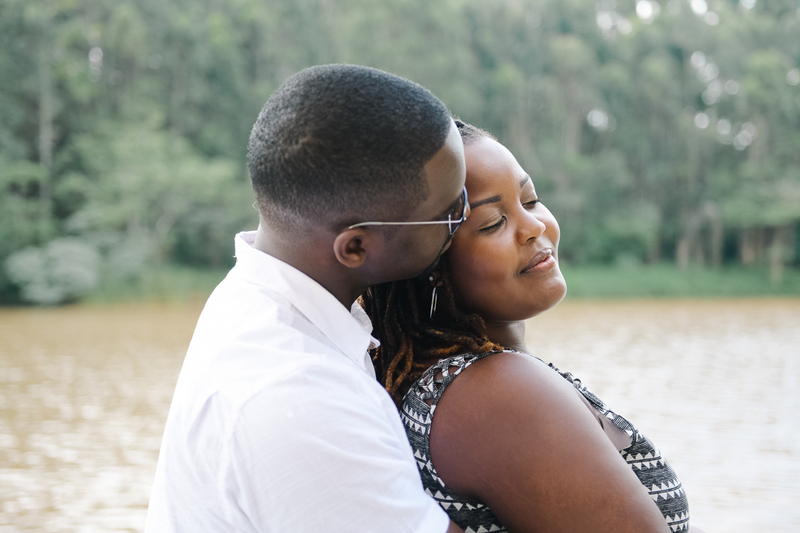 Love is so beautiful and it is truly an honor to be able to capture it forever. 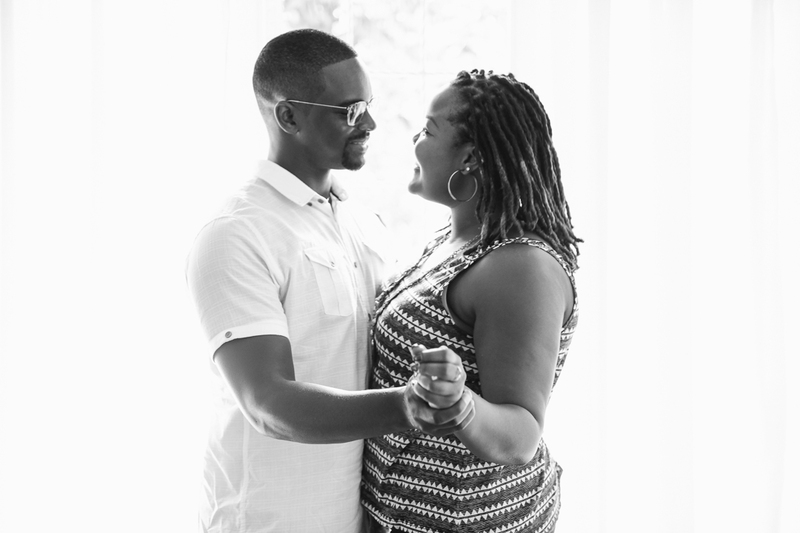 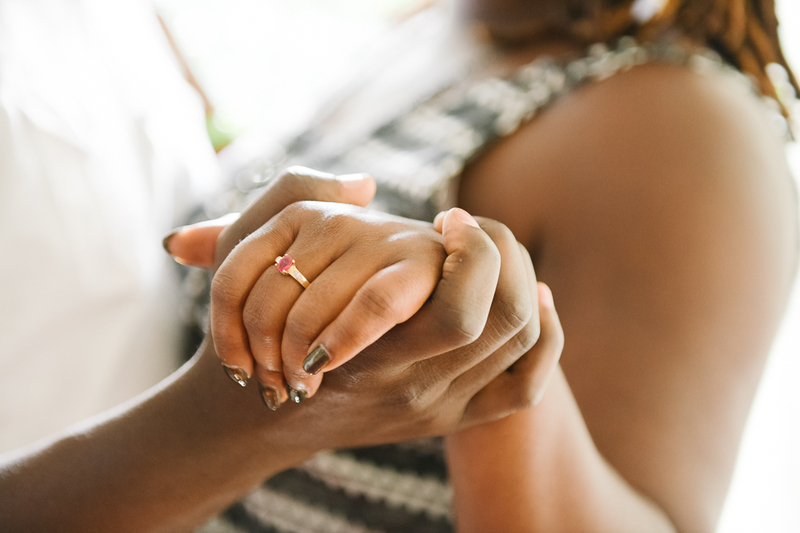 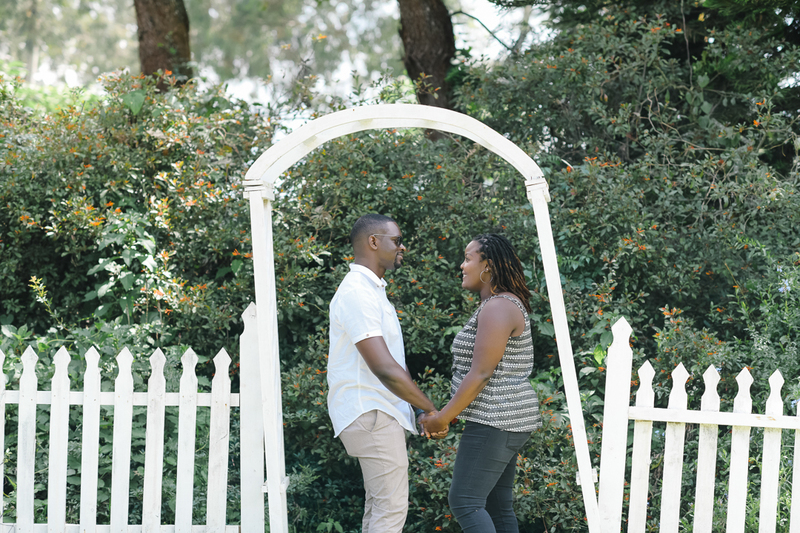 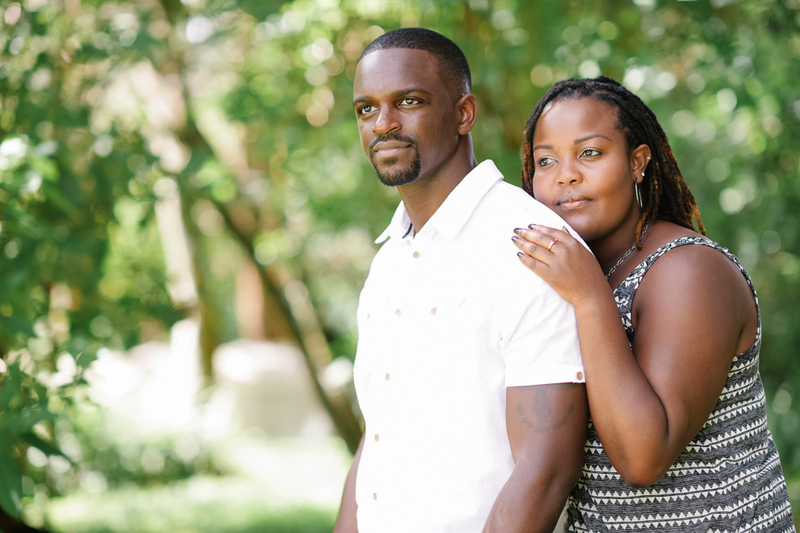 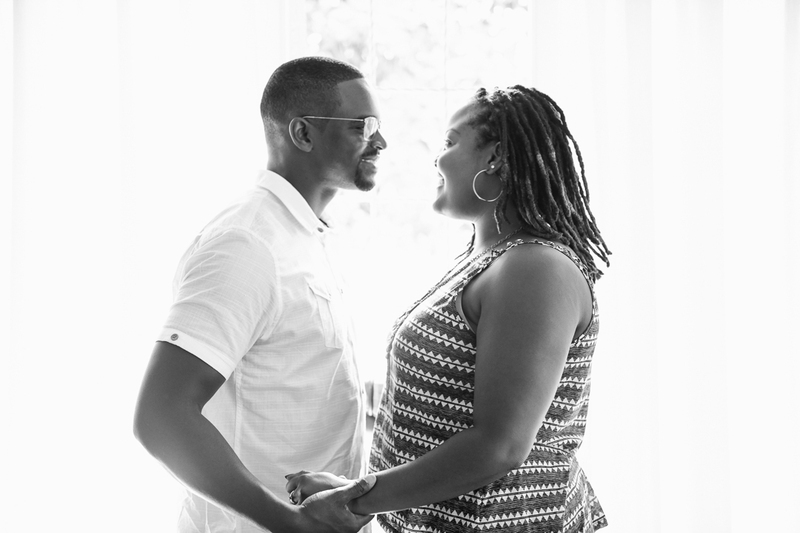 My engagement sessions are truly one of a kind and packed with variation and value. 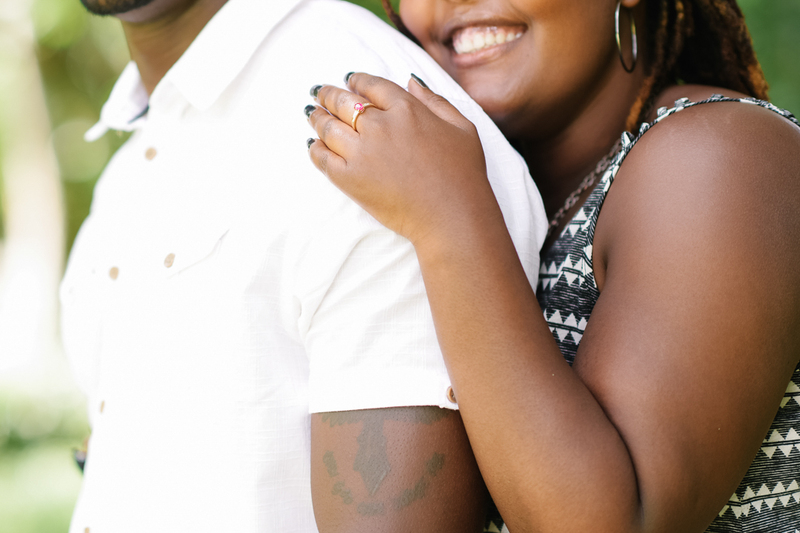 Shoot me an email to book your own! 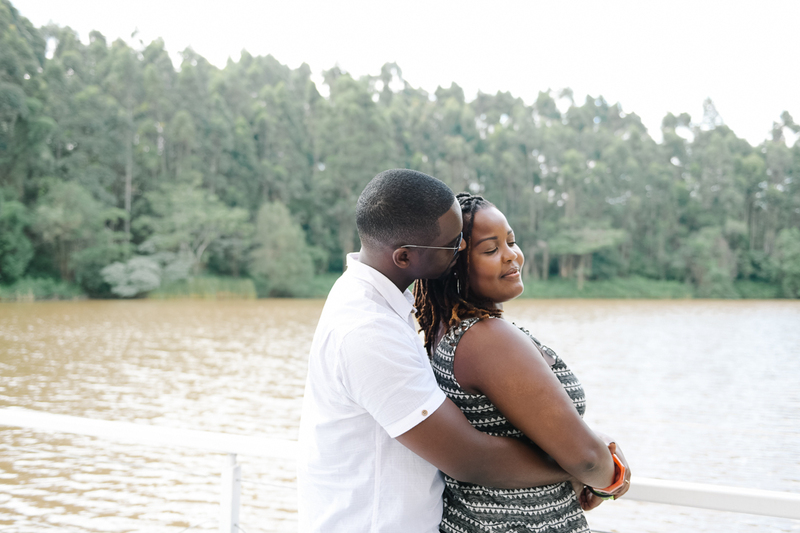 Beautiful couple, beautiful scenery. 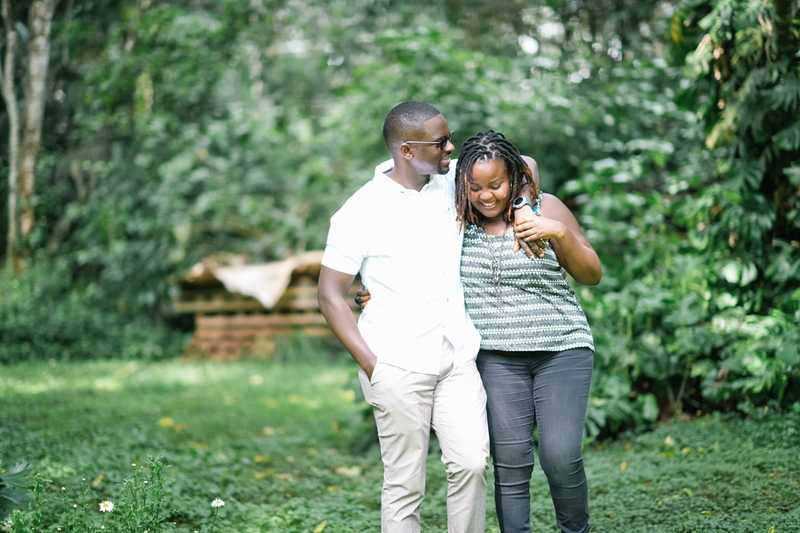 I wish them a great life ahead.